I originally built a gaming rig with the 200r(http://pcpartpicker.com/b/sfgLrH). While the case was nice, it just didn't have enough space and the front intakes were not only limited to 120mm fans, but the 2nd fan had to push through a hard drive cage. When I looked up new cases to get I was split between the Define S and the Air 540. Since the Define S allows for 8 140mm fans as opposed to the 540's 5 it was a no brainer. I also made the mistake of getting a 4460, thinking it would be enough. I noticed how weak it was about a month ago. The 4690k was only 199.99 at Microcenter which was the best price I could find both online and in-store. I overclocked it to 4.4GHz with load temps hitting around 65c. Didn't see a big enough reason to buy a new video card when the 280 was working just fine. Since I had the option of using 8 140mm fans I decided to use them all. The top 3 are AF140s set to exhaust, the rear exhaust is the CM Essentials 140, which I chose due to it's low RPM since I had to run it in the PWR_Fan header which sets it at 100%. The front intakes are the 2 GP14s the case comes with and the stock fan the Evo 212 comes with. Newegg decided to split my shipment up and caused my Deepcool to become really delayed. I replaced the Evo's fan with the Jetflo 120, because it has blue LEDs and amazing CFM/Static Pressure for the price in addition to being 4pin. I had a spare SP120 from my previous build lying around and I still had the CPU_2 header left so I went ahead and added it for the bottom intake. Overall the case is amazing. There's so much room and with the hard drive cage gone it means there's almost no airflow interference and building in it was a breeze. The window is a nice addition too for only $5 more than the non-window'd version. In speedfan I've got the fans to only go above 40% when under load temps. Outside of that the case is quite silent since the highest RPM is only 1100 from the rear exhaust. Everything else is 600 or below. Plenty of space, rubber grommets in all the right places, hard drives out of the way mean there's nothing obstructing the airflow you need for your GPU/CPU. There's also plenty of space for watercooling and more than enough space for air cooling with room for 8 140mm fans. Plenty of clearance space for large CPU cooling towers too. The screen scratches extremely easy and I do wish there were more grommets at the top or that the sole grommet at the top was a bite wider. Very nice build, love the lighting. 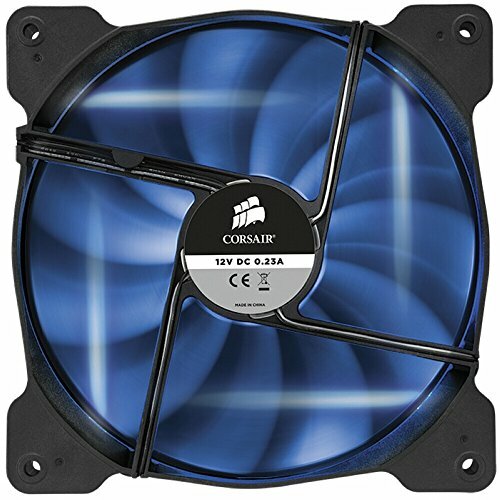 Which case fans gave off the most blue light? Probably the CM Essentials, but it was mainly focused where the bulbs were. The AF140s were almost as bright and gave a lot more even lighting. 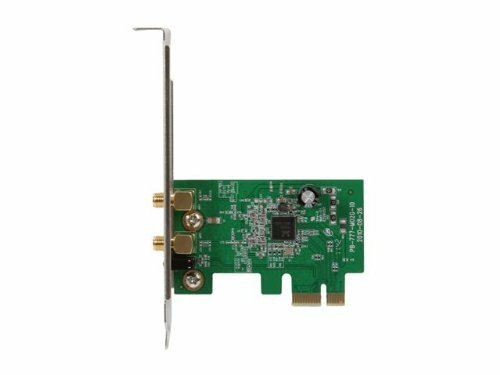 Yeah for whatever reason the 3-4 channels don't work after installing the evo 212. The sticks are good because they work in the 1-2 channel and work by themselves as well. 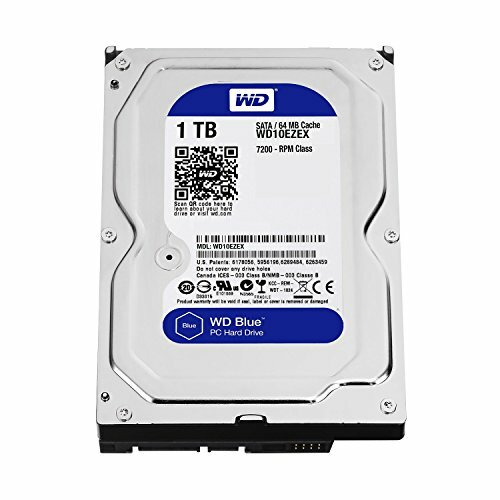 Honestly after looking at some discussions and benchmarks on the subject there isn't a real world difference that I'll notice while gaming so I figured I'd save myself the trouble of not having a motherboard while I deal with a RMA or paying $100+ for a new one so long as I still had 8GB of ram. do you know the ram did not light up? Lights up for me, if they aren't lit up on the picture it's just because it happened to take it in the millisecond the light didn't pop up. It's a pulsing light instead of constant one. Very Nice, very clean. I know I am going full tower next time. I love the case I have, but I wish I had more room. Sort of. The rear exhaust and the 2 GP14s (the fans that come with the Define S) and 1 AF140 are new. I have a 140mm on the way, but for whatever reason it's taking longer than my case too to get here. Despite being ordered together. 2/3 AF120s were from my last build and the CM 120 at the upper most front intake is there just until the 140mm arrives. Tbh though the GP14s are pretty weak though so depending on how this Deepcool fan performs I may buy 2 more. I hear ya man. I have looked at those same fans and read some reviews saying the same thing. Did the case come with fans already? GP14's which are Fractal's 140mm, 1000 RPM fans. They're pretty bad, but very quiet. Can barely feel the airflow even at max. I replaced them already with two Cougar 140mm Vortex PWM fans. Ok. Thanks. I don't care if they're bad, they're free. 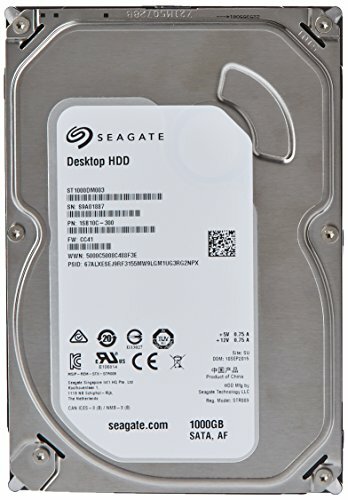 I might be getting this if I win a contest, and I have a build ready. I would rather leave the pre-installed case fans and save up for a good keyboard. Well you may wanna reconsider based on your temps and if you're overclocking. A good keyboard is nice, but a high temp cpu/gpu and case in general is not. But to each his own. 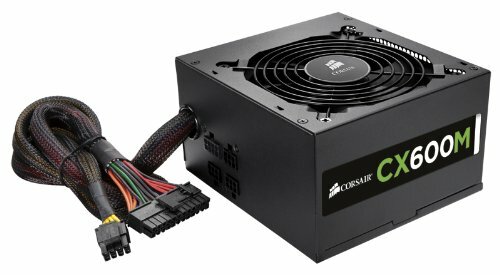 http://pcpartpicker.com/p/7WCPTW the contest gives an Edison M 750w psu, fractal design define S with a window, and a $1,000 ncix gift card. This would be the first pc built by me.It's easy to upgrade fans I'm the future (I know a keyboard is even more simple) but a keyboard will deliver a nice feel for my fingers, something I've never had, and the pc (even without shiny new case fans) will deliver a great experience. The extra money Is to SAVE UP for a good keyboard, I can change my mind if I'm unhappy, but whatever it is, it will be SO much better than the laptop I have now. I have no interest in overlooking so since stock cooler of 8350 is fine, I have a feeling the built-in case fans will be fine. 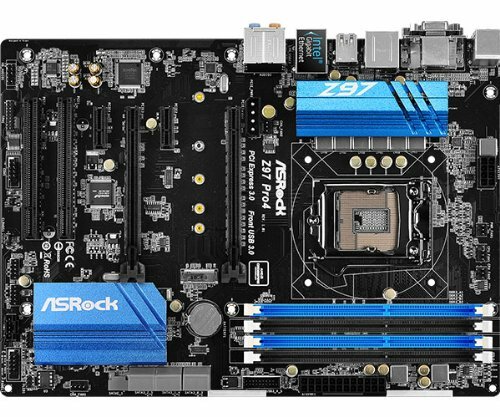 Do high Temps really downgrade performance? And if so, is it noticeable for someone who's NEVER had a high end system? I'm used to bad products, the machine I own has a worse dedicated Gpu than integrated graphics on an I5, so a high temp is an upgrade from now when I can't get 3fps on skyrim..
CPU/GPU units throttle themselves down if the temp is too high. The more heat=shorter lifespan. I'm not familiar with AMD CPUs so I've no idea what your temps will look like. What you'll notice is entirely subjective. All I can say is that there WILL be a difference and if you're spending the money on something why wouldn't you want to use it to its full (stock) capability and ensure that its working to the best of its ability. Especially if you're spending that much on an 8 core. If you're willing to settle for worse performance then by all means it makes monetary sense from an immediate standpoint. Just not if you plan to invest in your computer. 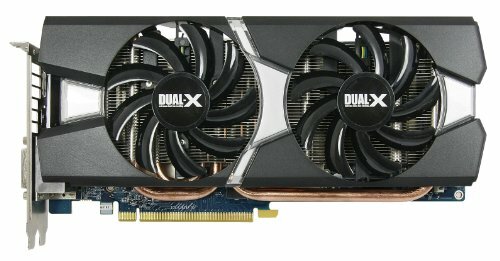 The FX line doesn't have a iGPU so you if you plan on gaming your GPU may need some help cooling itself since AMD cards get pretty hot and thus make the case hot. Do you remember what overclocking guide you used? I've got the same cpu/mb/heat sink. Thanks! The SP on the bottom is an intake so I'm not sure why the arrow is point down in that image. You're probably right about the first exhaust. It was more just for consistency and lighting. The Asrocks CHA_2 fan header is 4pin so the intake fans need to be 4pin. Otherwise I'd use the AF140s, but they're fairly loud at 100%. Running 4pin fans from the top would require extensions of some kind so I figured the best option was the keep the GP14s since they're low RPM (despite being 3pin) and get a 3rd 4pin fan so that when I get some more money I can buy 2 more proper 4pin fans. 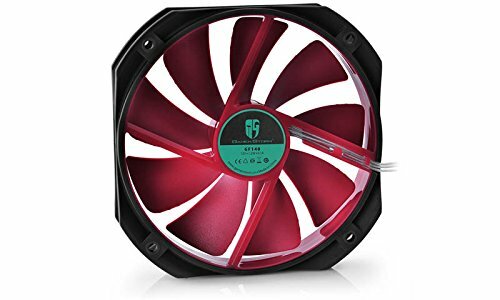 EDIT: Oh and unfortunately Corsair makes SP140s, but they are lower performing than all the other fans (according to their self-reported specs) in the Air Series so I would be stuck with SP120s, which are quite loud compared to 140mm fans. Outside of Noctua I wasn't really aware of any good static pressure, 140mm, pwm fans.